Art expresses the depth and breadth of what it means to be human. Through courses covering many time periods and cultures, art history students learn how art is made and how it relates to social, theoretical and historical issues and circumstances. The Art History faculty are experts in many fields and pride themselves on being lively lecturers and active scholars. In many classes, Art History students examine works of art directly at the Middlebury College Museum of Art. Learning continues outside the classroom. From department dinners with major art history rock stars and field trips to Boston and New York, to openings at the Middlebury College Museum of Art and student gallery talks in the “Off the Wall” lecture series, opportunities abound. 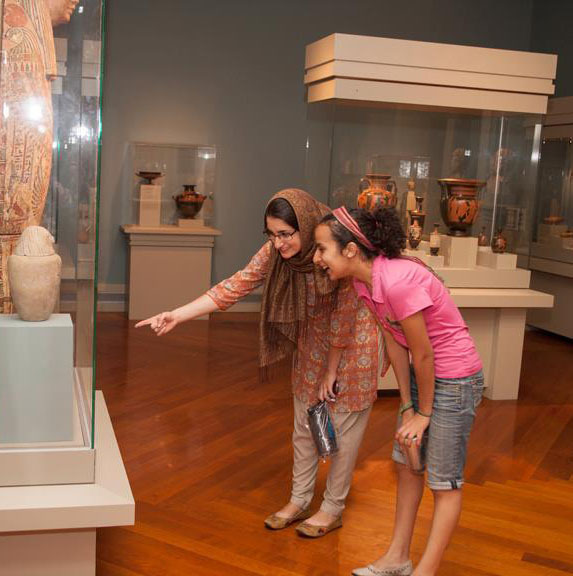 Many art history majors participate in the Museum Assistants Program (MAP), belong to the Student Friends of the Art Museum (FOAM), and work as interns at the Museum or local arts institutions. The education of art history students is greatly enriched by study abroad. Through direct exposure to the art and architecture of the host country and courses examining that art in detail, students deepen their understanding of art in invaluable ways. Art history courses are available at many of Middlebury’s more than forty schools abroad. Students may study art history in major international centers, including Paris, Florence and Madrid, and experience the thriving art scenes in Bejing and Tokyo.